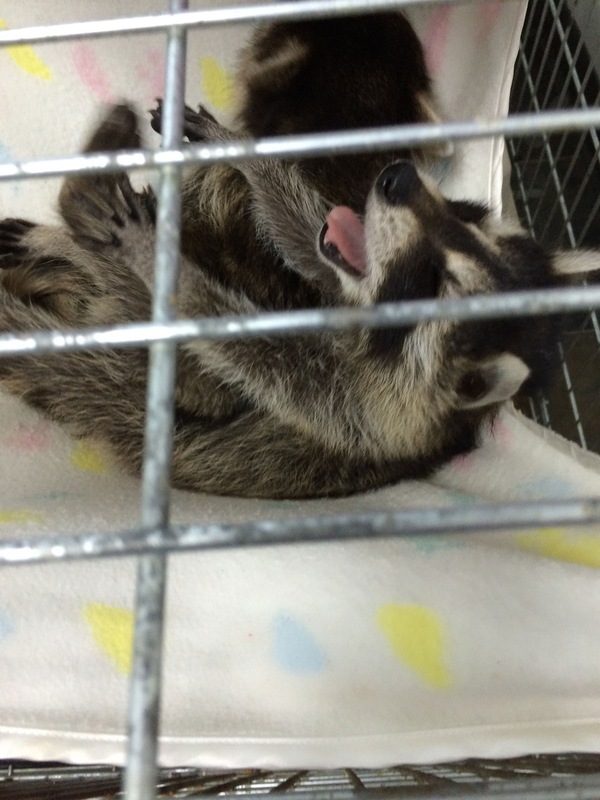 Fundraiser by Carol Monaco : Help Feed the Wild Orphan Babies! 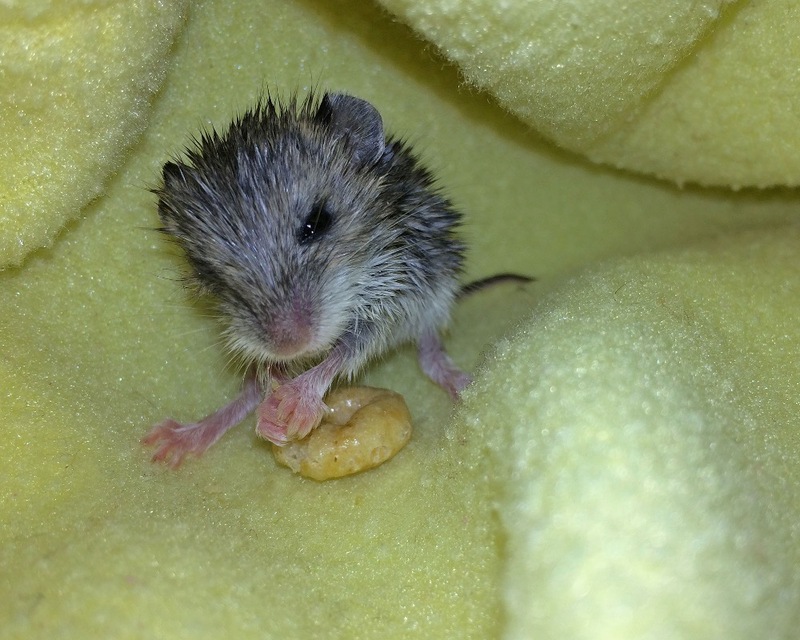 Help Feed the Wild Orphan Babies! Hi, I'm Carol Monaco, founder of Wild Once More Rehabilitation, a Colorado 501 (c) (3) nonprofit organization. 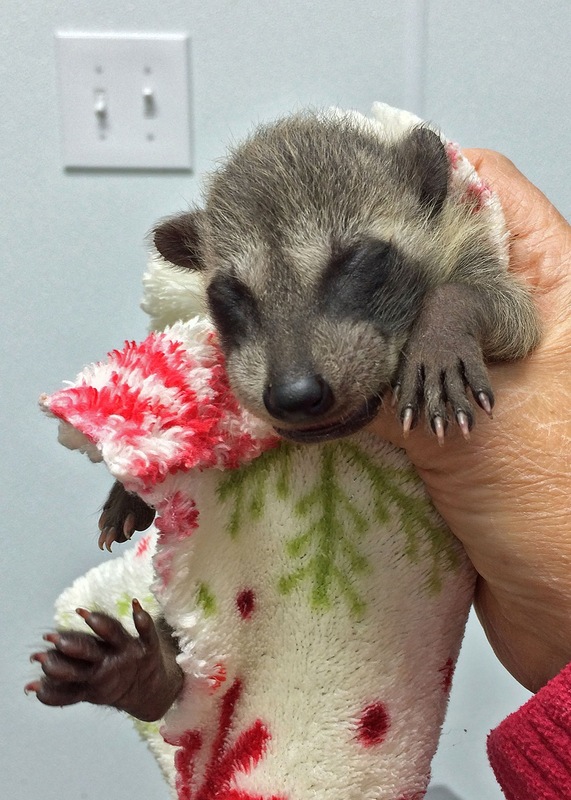 Wild Once More raises orphaned and injured wildlife, and then returns them to the wild; and I'm asking for your help to raise $7500 to cover animal care costs (food, medicine, etc.). And your gift may be tax-deductible (you can click on the donate button at any time, or keeping reading for more information). Once you've held a tiny helpless wild baby in your arms, you know you will work hard to save him or her. “I was cold, hungry and lonely. I didn’t know where my mom and brothers and sisters had gone. I cried for my mom but she didn’t come back. She always comes back. I didn’t know what to do so I crawled to the edge of the ledge where we were and then I fell. Whoomp! Ooow that hurt! I cried and luckily somebody saw me and picked me up and gave me to Wild Once More. I was scared at first. But soon I got food and a bath (yuck, I didn’t like that, but my new foster mom said I had something called ‘soot’ all over me) and got warm. After some days I met some other raccoons and we all became friends. It was nice to have company again--it was too cold sleeping alone, and now I'm not hungry or lonely any more. Even though my new mom fed me with a bottle--that took some getting used to--but I liked it! After staying with my new family for about 5 months--we went on a car ride and went to a nice place with lots of trees and a lake and that's where we live now." Each baby costs hundreds of dollars to raise (food, medicine, caging, vaccines) and that doesn’t account for the special cases that need additional veterinary care. Wild Once More had 3(!) such cases in 2015—even at a significant discount, this resulted in an extra $1200 in vet and medicine costs. The money you donate will be used to buy food, medicine, vaccines, vet care, and other animal care supplies. I work hard to get as much donated as possible, buy second-hand, and work with some amazing vets, but there are some things, such as infant formula and vaccines, that must be purchased. Unfortunately, every year, animals and their finders must be turned away due to a lack of resources. Please help save the amazing wildlife that shares our home. No donation is too small! Donate $25, $50 or any amount. Every donation is much appreciated and will be a big help. Click on the donate button or if you'd prefer to send a check, our address is Wild Once More, P.O. Box 791, Brighton, CO 80601. And for those that care to donate at least $100, you'll receive a limited edition wildlife T-shirt! Children's sizes are available, and it's a great gift for you or someone else who loves animals (rewards will be mailed in January). Here's a photo of some of the available shirts*, and please see the rewards levels for details. Wild Once More is entirely volunteer-run and completely supported by donations from caring individuals such as YOU. Donations are tax-deductible to the extent allowed by law (I'm not a lawyer, nor do I play one on TV), and you will receive a receipt from GoFundMe's partner, First Giving. * Limited sizes and quantities available, so get yours now! Please visit www.wildoncemore.org for more information. Thank you so much for your donation, and apologies if you received my latest Facebook update today--it was meant to go to Facebook only, as the last I want to do is bother you with additional emails (am still learning the GoFundMe tool). Your support is so greatly appreciated! We raised $1360 so far to help the wild babies! Help us get to $2000 by the end of January! Can you spare $20 to help? Thank you so much to all who've donated so far! Happy New Year All from the animals!! Here's wishing you lots of joy in everyday life (as much joy as Frankie seems to be taking in his feet :), and thank you so much for your support.